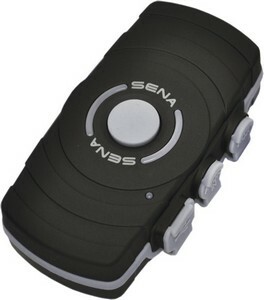 The Sena SPH10H-FM is a Bluetooth Headset & Intercom designed for Half Helmets. 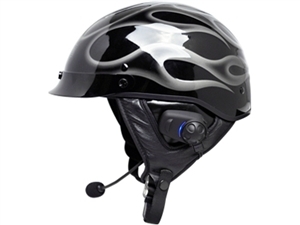 By simply attaching the SPH10H-FM to your half helmet, you can call handsfree on your Bluetooth mobile phone and listen to stereo music by Bluetooth wirelessly, and have intercom conversations in full duplex with other users. Thanks to the latest Bluetooth v3.0 and the advanced digital processing technology, the SPH10H-FM offers the best sound quality for both incoming and outgoing sound in its class. 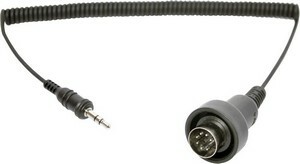 Also, the easy-to-access and intuitive button operations make the SPH10H-FM a perfect companion for motorcycle riders. Q: Will the Sena half helmet kit fit a Carbon fiber Daytona helmet? A: Yes, The Sena Half Helmet Kit has plastic tabs on the left and right side that insert into the helmet between the EPS liner and the Shell of the helmet. The helmet chin straps feed through the slot on the Sena. 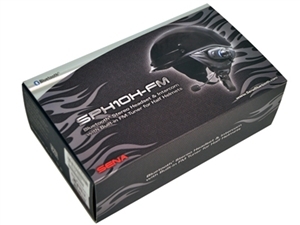 Q: Will a SMH10H-FM Sena Bluetooth kit fit a Bell Rouge Helmet? A: The Rogue half helmet already has speaker pockets. 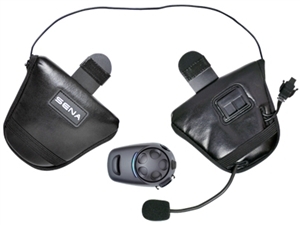 While this headset will work, we would recommend the regular SMH5-fm headsets, this way you take advantage of the speaker pouches that were made for your helmet. 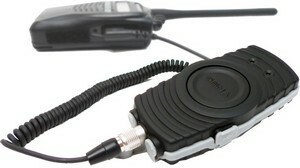 The SMH5-fm will also offer you more mounting options as it comes with 2 mounting clamps. Q: does this come in different sizes? 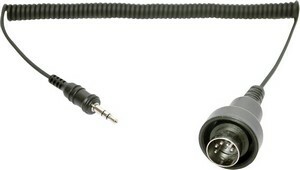 A: No, this bluetooth headset is made to fit the majority of half helmets, regardless of the size of the helmet.